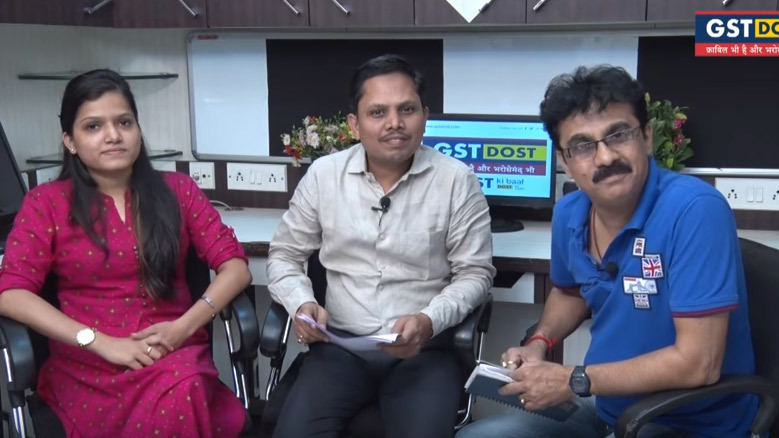 Goods and Services Tax (GST) system is targeted to be a simple, transparent and efficient system of indirect taxation as has been adopted by over 160 countries around the world and is a relatively new form of tax in India. 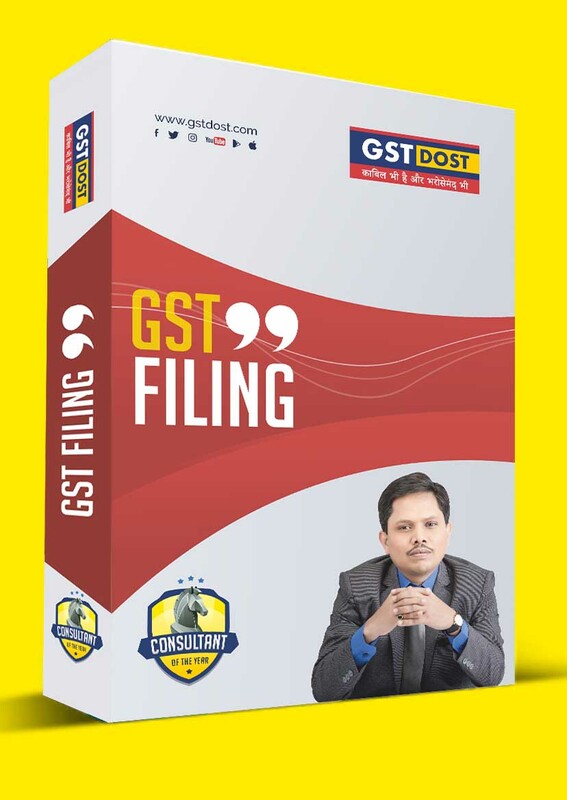 The GST will proposed to be implemented from year 2016 in India. 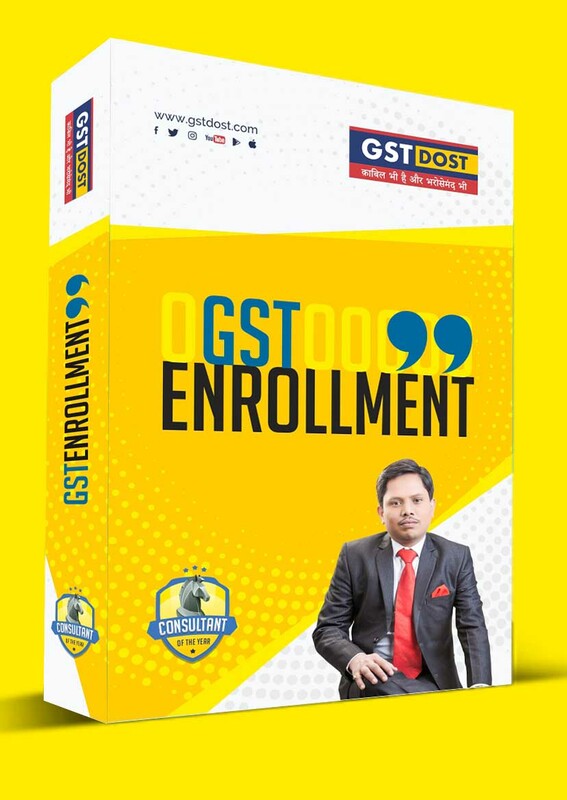 With the of GST Implementation less than year away, your organization will soon facing the most crucial time and GST will bring the biggest challenges into your organization. So before its too late, start exploring our services. 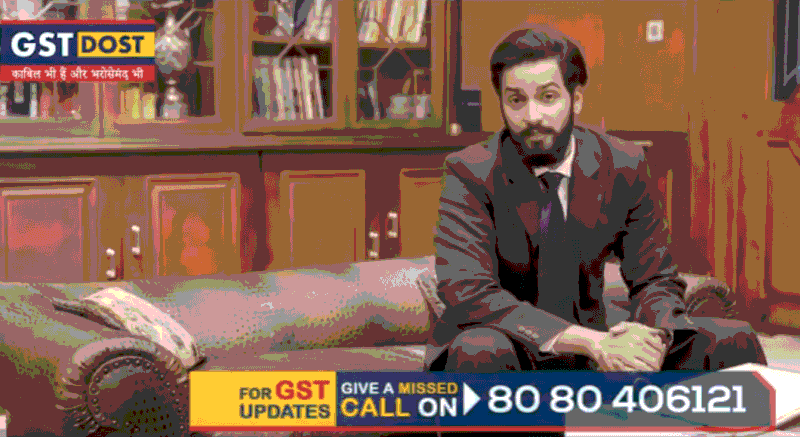 GST is just about to happen, so an important question that you. 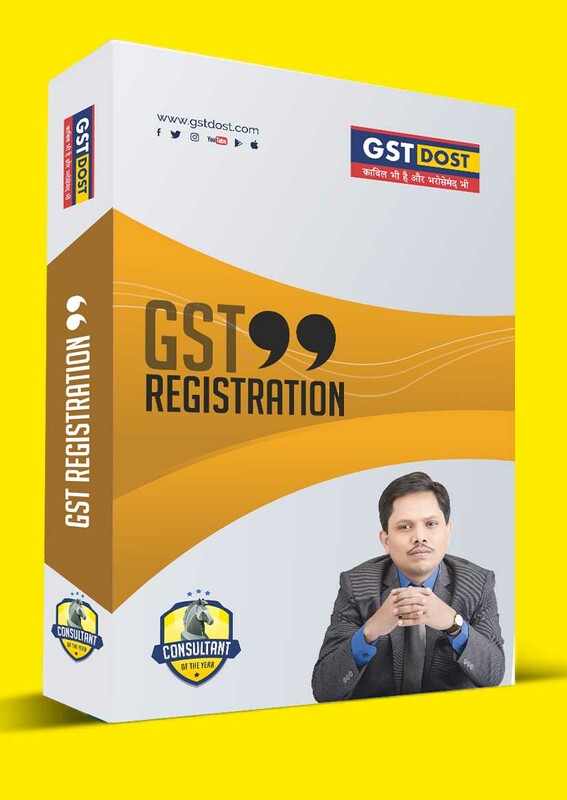 Our services for hassle free new GST Registration. 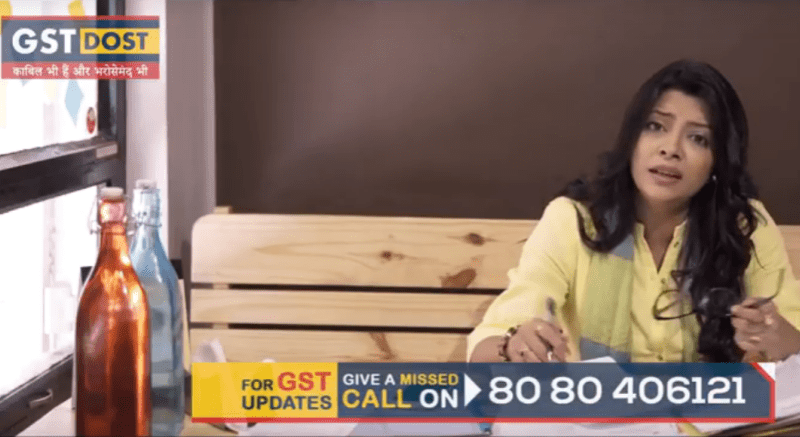 Migrate to GST immediately as deadlines are very short. GST Rules are subject to continuous changes due to which. 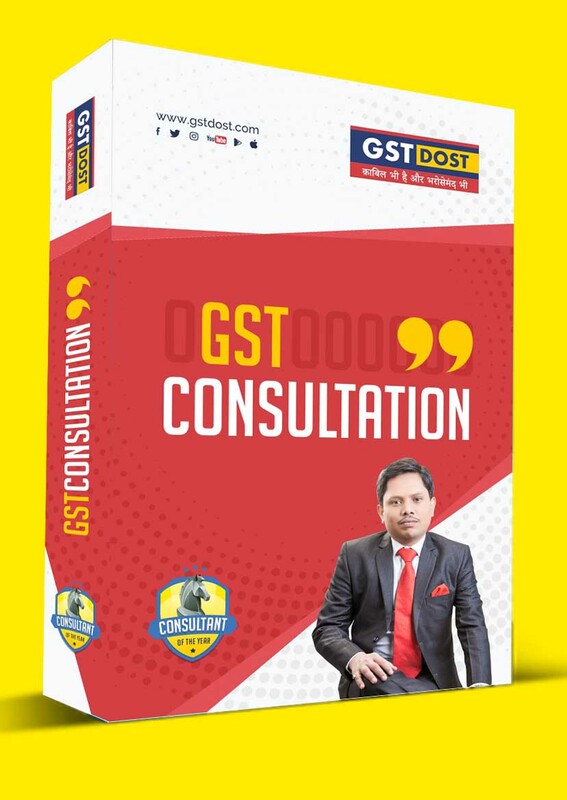 "Be a tursted and respected professional firm helping customers to do business in India with ease and assiting them to maiximize their bottom lines while being fully compliant with the laws of Goods & Services Tax (GST)." We thrive hard to create a global growth company that enriches the lives of our employees, partners, and community. Integrity: We are committed to honesty, sincerity, and professionalism in all of our words and actions. Accountabilaty: We have a “can do” attitude while providing the best solutions and services. We take personal responsibility for our actions and results. Building Connections: We value and maintain lasting relationships with our clients, employees, and community. We encourage and practice a positive work environment. We love our clients, and we like to think they love us too. 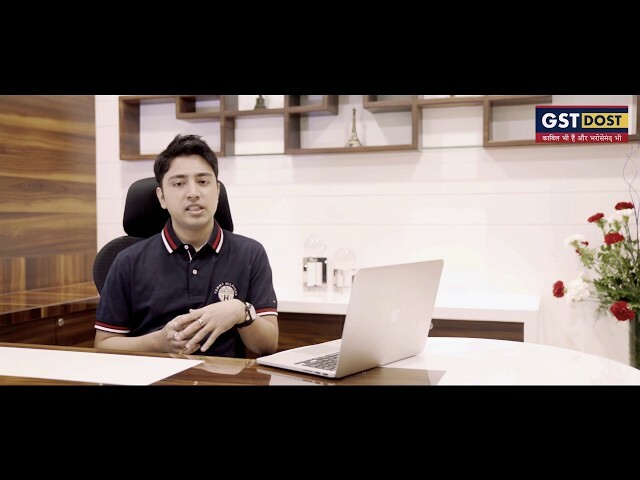 From inception we loved to handle GST cases with ease. 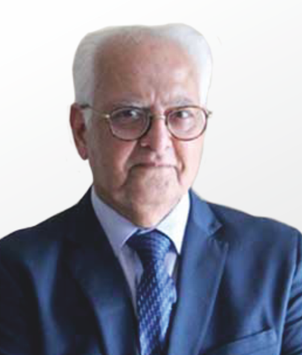 DOST Sumit's commitment to offer client satisfaction through not just quality solutions and knowledge that delivers but unrelenting cooperation makes him an excellent consultant. DOST Surojit is a highly committed invididual handling Registrations and Enrolments. He is deeply trusted by clients for his quick and effective solutions. 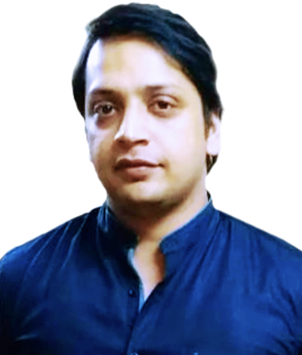 DOST Pankaj is deft at handling compliance related issues and is known among clients for his tenacity to get things done quickly and appropriately. 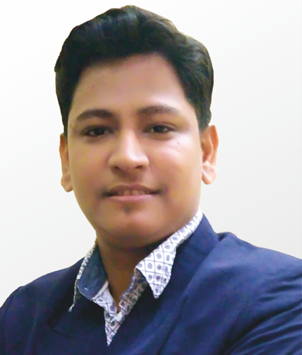 DOST Mayank brings a blend of talent and commitment to our team of consultants. He heads the Litigation team and is always at his feet to offer out-of-the-box solutions even at odd hours. We earned our reputation as a reliable tax consultant for businesses and individuals through its persistent commitment and a track record that speaks volumes of our credibility. We have served small, medium and big businesses fight the fear of taxation phantom through sound consultation and on-time service delivery for years. We bank on driving results. Our experienced and motivated professionals thrive on their deliverability and their unmatched ability to offer personalized solutions that are unique to your business needs. While our service may not come cheap, we justify our charges through quality and value-for-money service. You can even ask for refund if you are dissatisfied with our services, even though we are sure you won't need to. 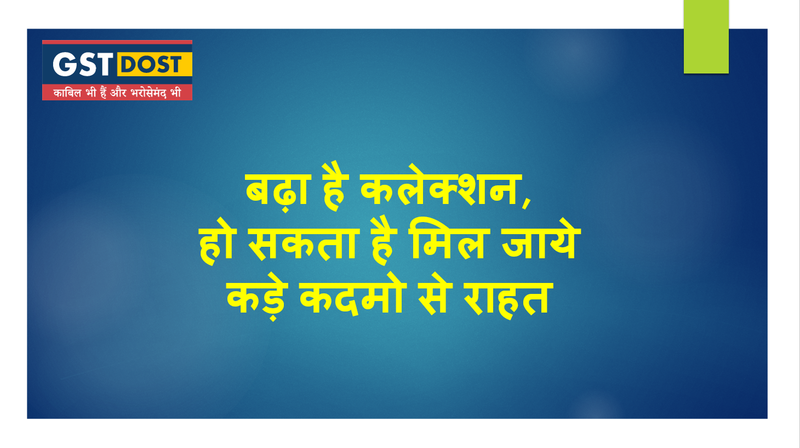 Stay Focused, Stay Updated through our regular updates on Goods And Service Tax. Goods detained shall be released only after payment of the applicable tax and penalty. 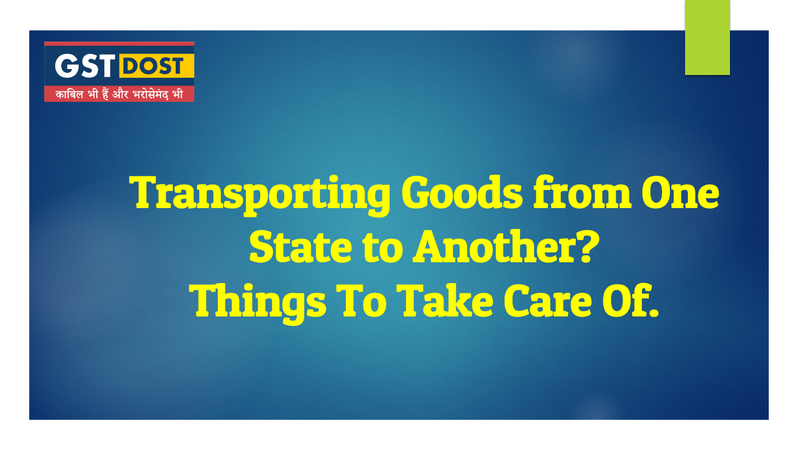 Things To Take Care of while transporting goods. Guide you how you become a EWB Compliant Citizen. 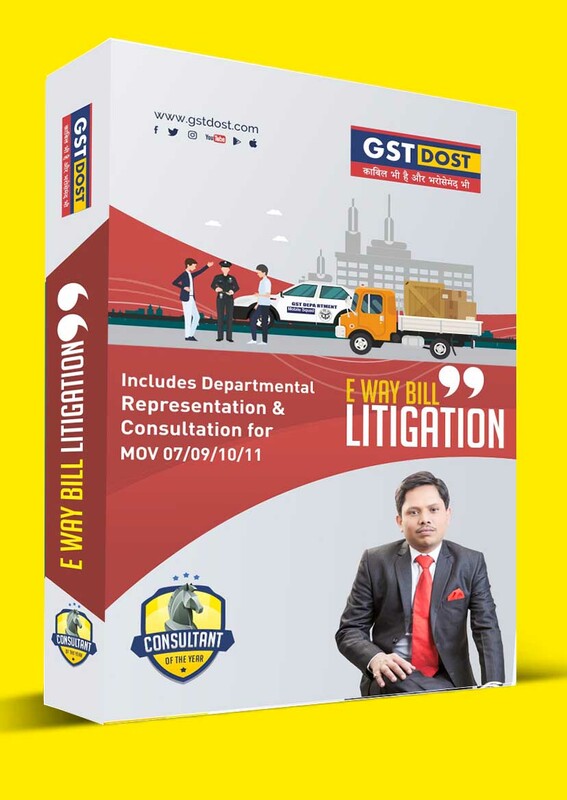 Guide you on how to register on E Way Bill Portal.